The Connecticut State Grange Foundation is continuing to accept donations to the "Love for Lillian" fund. 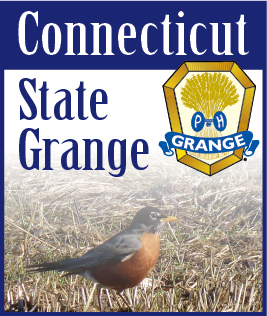 Please make checks payable to: Connecticut State Grange Foundation, Inc., P.O. Box 1393, Glastonbury, CT 06033. On the memo line, please write “Love for Lillian” and we will make sure 100% of the donation will go to the Sharpe family. All donations are tax deductible to the fullest extent allowed by law and will be acknowledged with a 501(c)3 letter for tax filing purposes.